Combining the most advanced aesthetics concept & technologies available, the R&D center at MR INNOVATION, Korea is an industry leader, providing constantly evolving, first-to-market innovation. 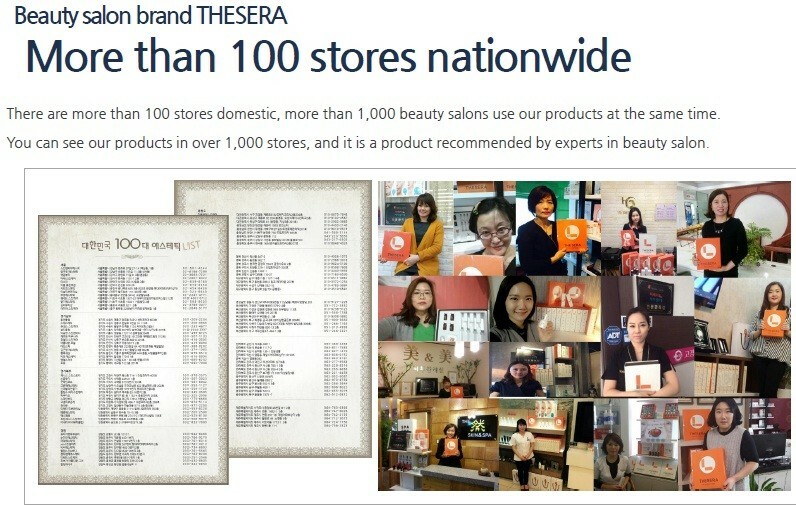 In every Thesera products, there is a patented TDN technology. TDN (Transfer Double Nanosphere) technology is the core technology for penetration of various active ingredients such as Hyaluronic Acid, PPC, Peptides and various acids. Active ingredients are encapsulated in nano-sized vehicles to travel down the lipid, protected from external forces such as temperature and different PH levels. It is designed to burst out at specific pH levels according to different needs. Characteristics of a Transfer Double Nanosphere.